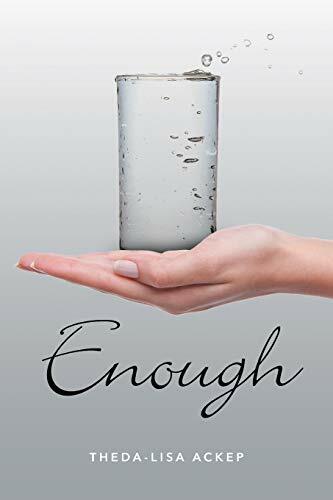 Enough. She has had enough. July Martins doesn't think she can take it anymore. All the bullying, the depression, the loneliness, the pain. Will it ever stop? Her peers at school, she wishes they would leave her alone. Will they ever stop? Her mother, maybe she loves her deep down although their relationship is only deteriorating. Does it get better? How much longer does she have to endure it? Because she doesn't think she can. Ever since middle school, her life has been full of lows. Her cup is full. She has had enough. July Martins just wants a normal life. She doesn't have to be amongst the hottest girls at school, although she wishes she was. She doesn't need to have a perfect family, just a somewhat peaceful one she can call home. She doesn't need twenty friends, just a few she can rely on. Not everyone has to like her, but she sure wants to be reminded what it feels like. Every day is a constant struggle between July and the life she lives. July Martins wants to do something about it.